Due to popular demand I released a GPDR version of ALFContact. In this version you will find an option to add a GPDR infobox and checkbox at the bottom of your form. Released v3.2.6 with some minor bug fixes concerning W3C validation and meta tags. Development of ALFContact is still very much alive! 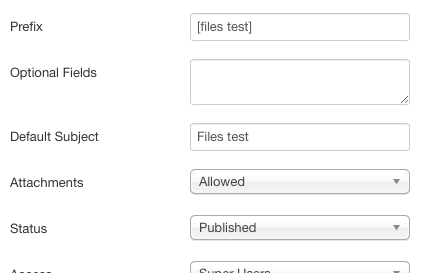 At the moment I'm testing v4.0 which will include the ability to allow file attachments to be added to the form. At the moment the implementation is likely to be a set of standard options like max size and allowable MIME types and the ability for each contact seperately to allow attachments. Still working on tightening security. There are no new features, this version only fixes a compatibility bug introduced with the Joomla! 3.5.1 release earlier this week. 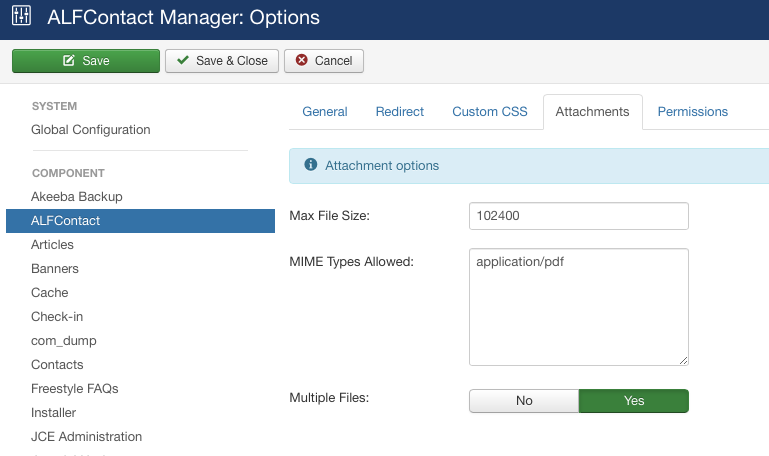 The latest version can be found in the Download section or by mean of the Joomla Update functionality. Remember, if you want to stay up to date about bugs, fixes, releases and more, subscribe to the NEWSLETTER!